Mixbook is an online service for creating and sharing the world’s most customizable photo books, cards, and calendars. It allows you to quickly and easily create professional-looking masterpieces and fully personalize. Latest Mixbook promo: Huge Sale - Up To 50% Off . 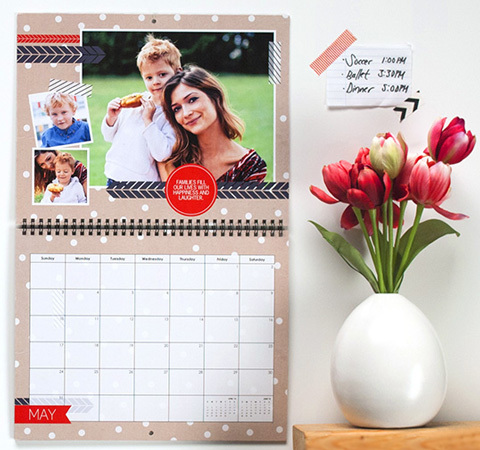 Hot Mixbook Discount: Customised Photo Calendars & Personalized Cards . New Mixbook free shipping offer: Design & Create Your Own Photo Book . 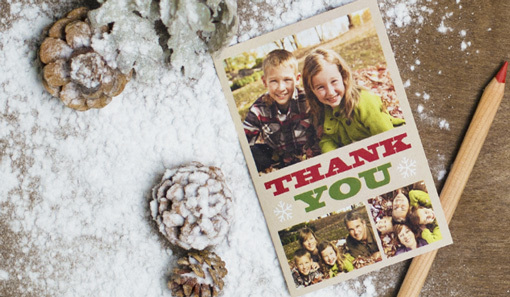 When it comes to photos, memories and an awesome variety of printed materials for gifts and more, no one quite does it like Mixbook. With over a decade of experience in the photo, framing and general gift industry, Mixbook is considered one of the market leaders for all things print related. As Mixbook are a global website, they are able to cater to customers from around the world. They don’t have a physical store as they operate online solely, but this means that they can provide their services to anyone in the world with an internet connection. Nothing quite shouts great savings like these fantastic offers from the Mixbook website. It’s not just these deals that should be expected, you can visit website for more such deals. Browse their categories by clicking the various sections until products of interest are found. Add any products for purchase to the cart by clicking the ‘add to cart’ button. Options to customize each product will be offered as each item is added to the cart. When all items have been added to the cart, click ‘checkout’ . Insert any relevant information including shipping details and payment method. Enter the coupon code when prompted. The cart will recalculate with the reduced cost. The checkout can be completed and the payment can now be finalized. Mixbook try to maintain an active online presence and they have their own YouTube channel that is frequently updated with videos that feature their latest deals and special offers. Subscribe and visit their YouTube channel to keep up to date with their best promotions. Check out this promo video about Premium Lay Flat Photo Books from Mixbook. One of the biggest benefits of shopping with Mixbook is that every single one of their products can be customized. From the smallest photo book and calendar all the way to the most detailed wedding invitations and photo scrapbooks; each and every aspect can be modified. This feature is ideal for customers that prefer particular color schemes, designs and layouts and it’s a great way to create a unique gift for a loved one that will be held dear for years to come. Put a glance at Hallmark eCards and Rubber Chicken Cards for more such deals and offers. It’s easy to purchase a gift card from Mixbook and they currently offer cards with a cash value of $20 to $150. These cards can be sent via email and then redeemed online, or sent to a physical location to be stored for use at a later date. Each card can include a sender and a recipient and they are ideal for loved ones that have a lot of photos and need a way to store them or have them printed. Mixbook prioritize their fast shipping services and are proud to send orders to anywhere in the world with a physical location. Shipping typically takes between 5 and 10 days within the United States, with longer shipping times for international orders. If a customer ever needs to return an order, they can do so quickly and easily to receive a full refund.